Are there any really good, truly free alternatives to Photoshop out there? You bet there are! Let’s say you have this amazing photo of your cat-just not quite amazing enough. You want to “fix it up.” How can you do that? Simple; you need a photo manipulation or photo editing program. Are there any free ones? Yep. Want to know what they are? Thought so! First, you must decide exactly what is it that you want to do to your image? Crop it, lighten it, darken it? Put a border around it? Add a little text to it? That is simple image editing. Do you want to take the photo and make it part of an image that incorporates 3D lettering and other elements that will become part of a spectacular logo design? That’s image design. Give the cat three heads instead of one? Distort the image so it’s 3 feet tall and 2 inches wide? That’s photo manipulation. And there are programs that allow you to do it all, making them excellent FREE alternatives to Photoshop! For many years, I ran a home-based business making pinback buttons and refrigerator magnets. During that time, I used Adobe Photoshop (version 6) for most of my image editing, photo manipulation, and image design work. Primarily because, many moons ago, I had a very generous boss who bought it for me with a series of video training tapes. I never upgraded because v6 does everything I need it to do. And because it’s very expensive. Only those who make a living with graphics design or photo editing need such a powerful program and are willing to pay the price this software commands. Any powerful photo manipulation application with very robust, advanced capabilities will have a steep learning curve. Each will require you to spend time reading tutorials and practicing to refine your skills. With time and experience, you can master all image editing and image design techniques and use your photo manipulation application for these as well as more complex tasks. If you decide you really need a powerful photo manipulation program, look below for some wonderful free alternatives to Photoshop. Following are loose definitions and descriptions of the various types of photo manipulation and image editing tools. The application(s) you choose should be based on your end goal. Study the examples above for a bit and decide just how much time and effort you want to commit to learning the tools available for each application you choose. Whenever possible, I use online applications for simple image editing. I am delighted to have so many full and easy editing options quickly and easily available online. Many of the things I would normally do in Photoshop can be done much more quickly with these online applications; and I like saving time, don’t you? However, sometimes I really need to have a very robust, full-featured program that is almost limitless in the photo manipulation tasks I can perform. True graphics artists and designers need such capabilities. As mentioned above, however, Adobe Photoshop is extremely expensive when initially purchased and very expensive to keep updated to the current version. In addition, many users complain that each new version becomes more bloated and, therefore, more cumbersome to use. Fortunately, there are several free photo manipulation programs available that have functionality very similar to Photoshop. Many of them even look very similar to Photoshop so the tools and functions will be easily recognizable and instantly usable for those who are already familiar with Photoshop. 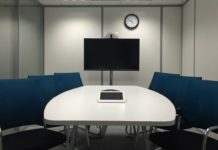 Try one or more of these to decide which one best suits your needs in terms of functionality, learning curve, availability, and operating system. Cost, of course, is not a factor as all of these programs are FREE. Please realize that I am not a professional graphics artist and do not make my living using any photo manipulation software. What I am is a fairly-adept user of Adobe Photoshop and familiar with a great number of the tools and functionality that are available in that program. That knowledge, combined with research related to these alternative programs, formed the basis for my conclusions about competing programs. I am not attempting to start a “flamewar” with regard to whether or not there are any true substitutes for Photoshop. Those who love Photoshop will always believe there are no good alternatives, free or otherwise. Those who cannot afford Photoshop will always seek acceptable alternatives. It is to the latter that this review is directed. Download to Computer or Use Online? Will you choose programs that will be downloaded to your desktop or laptop computer, or will you choose to use web-based (online) applications? There are pros and cons for each. Quite often these are mirror images. The advantages of one could very well be the disadvantages of the other. Note: Be aware that some downloaded programs may not work well (or at all) when you update your computer to a new operating system. Although my v6 Photoshop does still work after upgrading to Windows 7, some of the tools do not work as well as before. 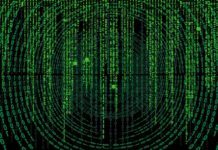 If you prefer a program that runs locally on your PC or laptop, you need one that is sure to work with your operating system. 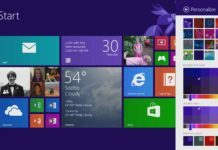 This article focuses on Windows and Macintosh operating systems, although Gimp runs on many other platforms. 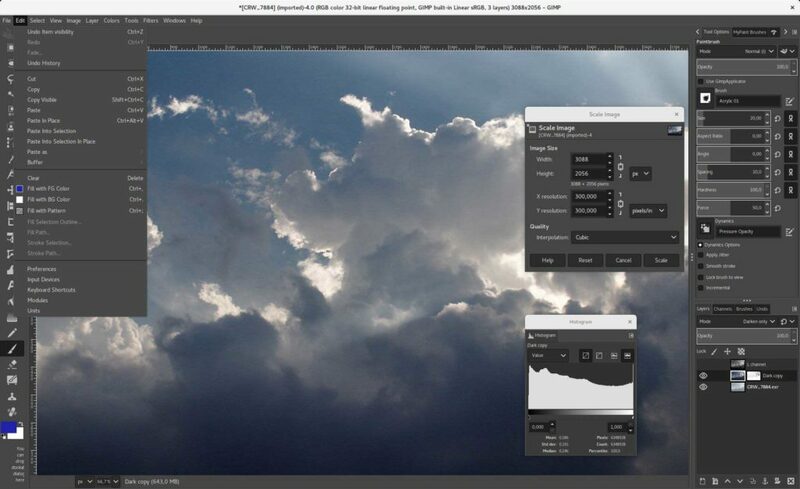 Gimp is now, and forever will be, totally free because it is open-source. Users are encouraged to develop applications that extend the functionality of the program. Therefore, the basic program (already strong and stable) is constantly being improved with new add-ons and plug-ins. 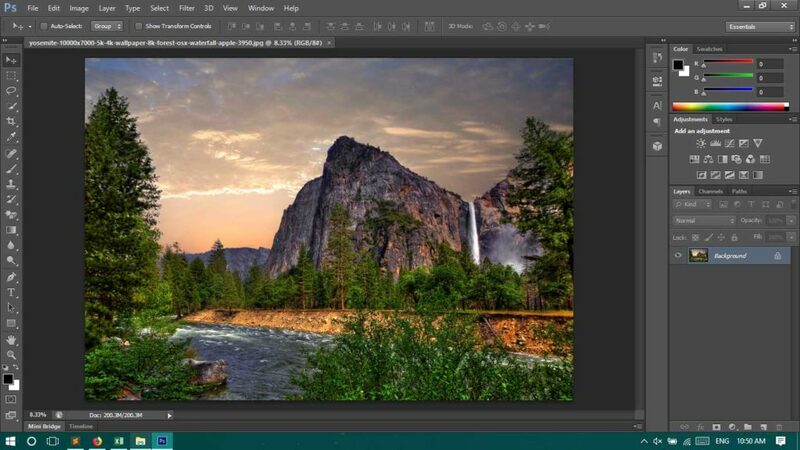 These features, combined with the cross-platform capability of Gimp (meaning it runs on a multitude of different operating systems), make it an extremely viable alternative for Adobe Photoshop. Paint.net is another bitmap/pixel-based image editing application, designed specifically for the Windows operating system. Most true graphics designers will find it somewhat lacking when compared to Adobe Photoshop. Others who are not already very familiar with Photoshop and those who use only the more common tools in that program or are new to the world of photo manipulation will find much to love with Paint.net. 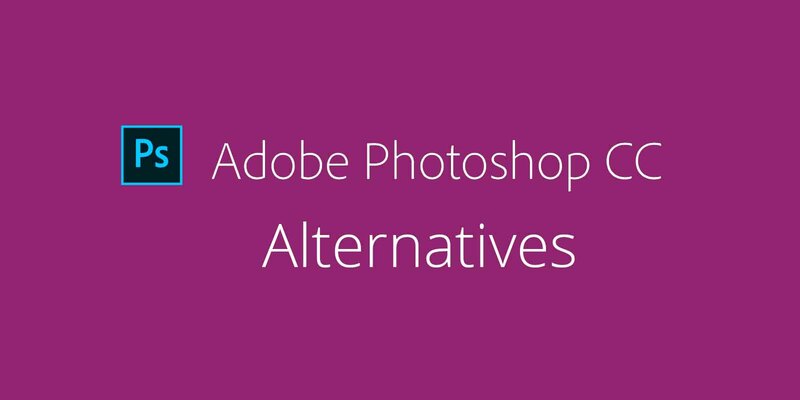 When looking for an alternative for Adobe Photoshop that would run on a Mac, I stumbled. It seems there aren’t any really good programs for the Mac that mimic Photoshop’s functionality, except Gimp. The closest contender that I could find is Seashore. Seashore is smaller, easier, and faster, built on the Gimp code, specifically altered for the Mac. For the majority of people who need only a few of the more sophisticated photo manipulation tools, Seahorse might be just what you need. In the following modules, we will look at photo manipulation alternatives for Photoshop that are web-based, also referred to as online applications or browser-based applications. The programs are independent of all operating systems because all you need to use them is a computer of some sort and an Internet connection. Since I didn’t have to download these programs, I have been able to personally “test drive” them all in offering my conclusions. Please note: No applications were selected that did not support layers because all true graphics artists will demand that functionality! SplashUp is another alternative photo manipulation program that is highly rated by some users. It is very “like” Photoshop in appearance and general layout. However, I found the tools to be very limited (no zoom, no magic wand). There is no additional layer support (such as adjustments and layer masks), and the layer effects and filters are somewhat limited. I also found it to be unstable, as it locked up several times, causing me to lose my work. In fairness, this may be due to the last update I did to my Adobe Flash Player. I would personally not choose this program as a “substitute” for Photoshop. Honorable mentions go to Picnik and FotoFlexer because both do support layers and selectable text objects. The layer functionality is limited, but at least it’s there. Each of these programs also has several very nice “pretty up” options. These will be covered in a later article. Update: Unfortunately, Picnik is no more. Picnik was a Google-supported application, and Google simply decided to close it down. There are some “rumors” going around that Google will develop an alternative image editing application as part of the Google+ initiative, but I have found no confirmation of that as of yet. As a true alternative photo manipulation program, Sumo Paint is quite desirable. It is very similar to Photoshop in appearance, tools, and functionality. Experienced Photoshop users will be able to use the program immediately. Newcomers to photo manipulation programs will find a wealth of tutorials, from within the application itself, as well as a marvelous array of outside training sources, such as YouTube. With a little time learning and “playing,” even newbies to the world of graphic design will be delighted with this program. No registration required unless you want to store your work on their site. No adjustment layers, layer masks, etc. Pixlr is also a very good alternative photo manipulation program, equal in most respects to Sumo Paint. It also has a few very nice features that are not available in Sumo Paint. In large part, this online application will satisfy those who want a “lighter” version of Photoshop. Newcomers to the world of photo manipulation will find it easy to learn and be able to achieve some really amazing images in a short period of time just by trial and error. In all truthfulness, I find very little difference between these online applications. They are both very viable FREE alternatives to Photoshop. Each has a few small differences in such things as layers, filters, brushes, and shapes. Each also has some great things that the other does not include. Since both of these applications are FREE, have zero learning curve for experienced Photoshop users, have great training materials available to assist new users, and require no download, why not use both for the unique features of each? General point of interest: Both of these applications are based on Adobe’s Flash Player technology. Older PCs, running older versions of Flash may not give you the same exciting and satisfying results that I have with them. However, if your PC is not capable of good performance with these online applications, chances are very good that it will not work well with Adobe Photoshop either. So, I highly recommend that (before purchasing Photoshop – or even downloading the computer-based applications shown here) that you give these apps a shot. All you have to lose is a few minutes of time. What you can potentially gain is two very exciting programs, capable of handling many image editing, image design and photo manipulation tasks! Do you think you have discovered through this article a viable free alternative for Photoshop? Have you tried any of the suggested programs and want to add your comments about them? Just have questions about anything covered here? All comments are welcome; remember everyone’s opinion is unique and important.